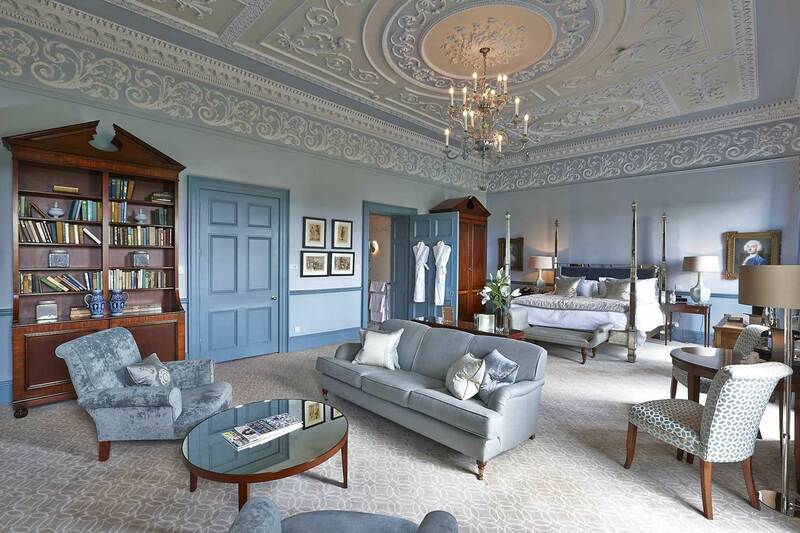 Interior photography to capture the refurbishment of the Duke of York and Sir Percy Blakeney suites along with the ground floor reception rooms and the Dower House restaurant. The Royal Crescent is a terrace of 30 houses built in a gentle arc at the centre of Bath, England. 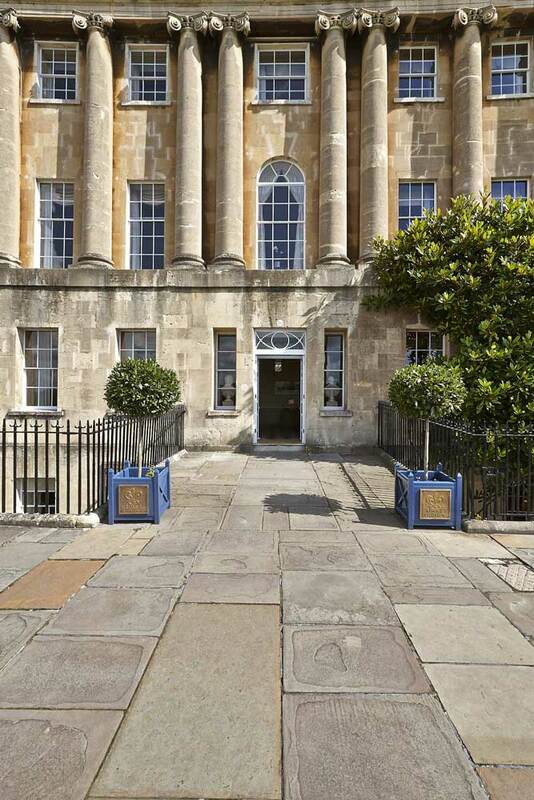 The Grade 1 listed terrace was designed by John Wood the Younger and was built between 1767 and 1774. 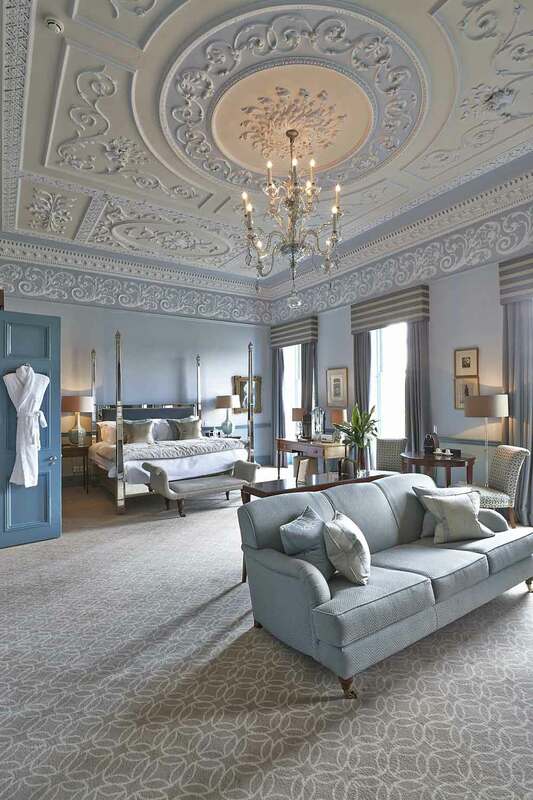 The Royal Crescent Hotel occupies number 15 and 16 in the terrace and has become known as one of the foremost luxury hotel and spas in the UK. 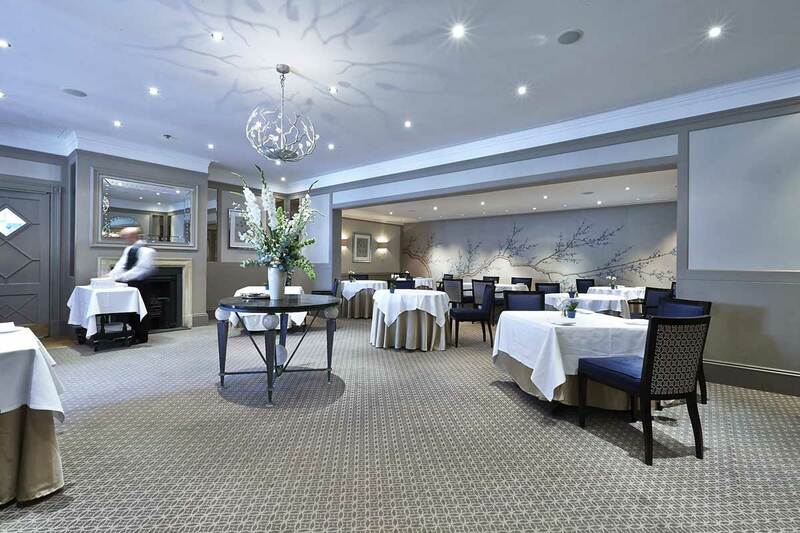 Refurbishment began in 1978 when the hotel’s original interiors were restored to their former glory. More recently adjacent rear gardens were acquired with lavish redevelopment of the stables, coach houses and mews buildings. 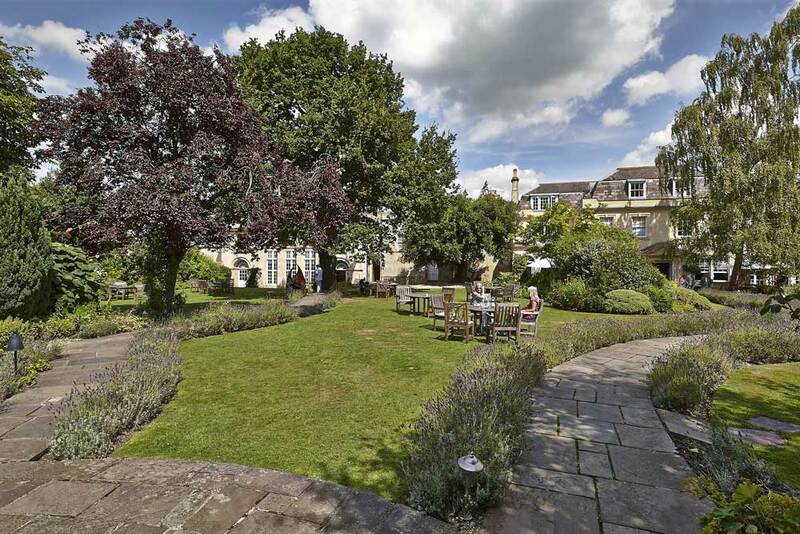 Bath has enjoyed a colourful history and great popularity since the terrace was built. 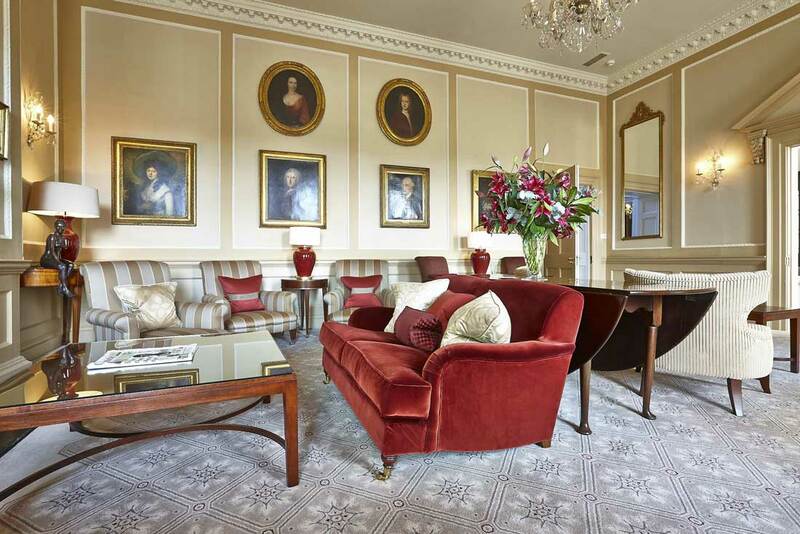 The suite names at the Royal Crescent Hotel and Spa commemorate this noteworthy history. 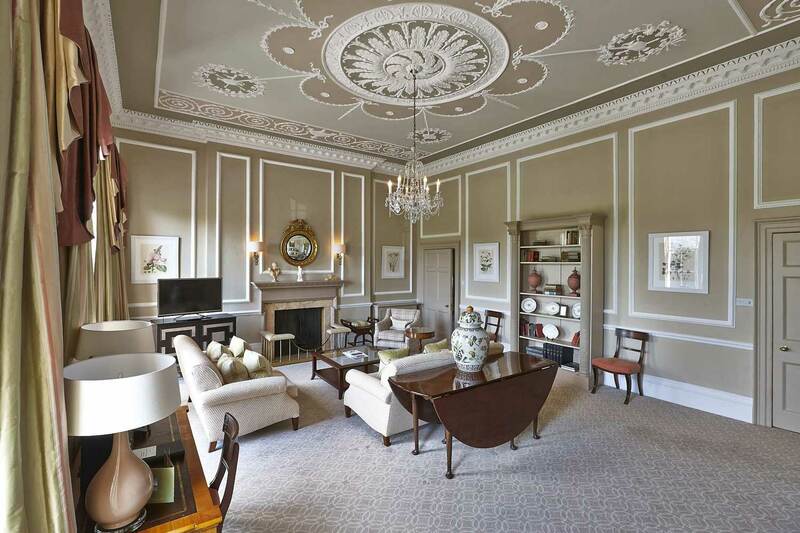 One of the most famous owners of the building was Prince Frederick, Duke of York, son of King George III who in 1795 received the Freedom of the City and who in 1796 returned and bought no. 15 for £5,000 – a staggering sum at the time. 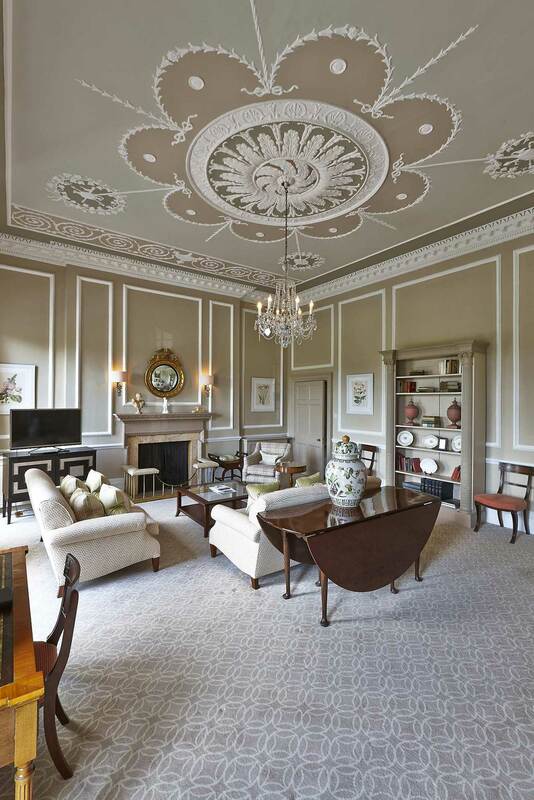 Interior photography was commissioned to capture the recent refurbishment.